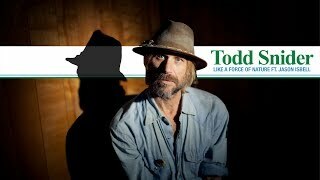 Get Todd Snider essential facts below. 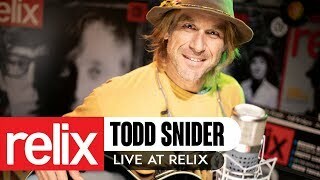 View Videos or join the Todd Snider discussion. 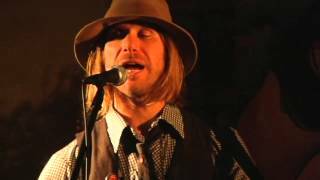 Add Todd Snider to your PopFlock.com topic list for future reference or share this resource on social media. 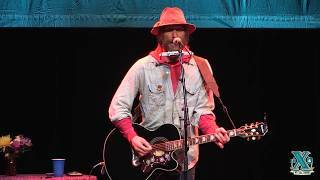 Todd Daniel Snider (born October 11, 1966) is an American singer-songwriter with a musical style that combines Americana, alt-country, and folk. Snider was born in Portland, Oregon, and lived there until his family moved to Houston, Texas. When he was 15, he ran away from home with a friend and went back to Portland. After high school, he moved to Santa Rosa, California, to be a harmonica player. Then his brother, who lived in Austin, Texas, bought him a ticket to move there. After seeing Jerry Jeff Walker in a local bar, Snider decided that he didn't need a band to be a musician. After moving to Memphis, Tennessee, in the mid-1980s and establishing residency at a club named the Daily Planet, he was discovered by Keith Sykes, a member of Jimmy Buffett's Coral Reefer Band. A longtime acquaintance of John Prine and Walker, Sykes began to work with Snider to help advance his career. Prine hired him as an assistant and then invited him to open shows. In time, Buffett heard Snider's demo tapes and signed him to his own label. On his music, Snider has said "I was just trying to come up with the best ... most open hearted ... well-thought-out lyrics I could come up with. I wanted every song to be sad and funny at the same time, vulnerable and entertaining at the same time, personal and universal at the same time. I wanted every song to be as uniquely written as possible and then I wanted to perform them in a studio loose and rugged and hopefully as uniquely as I could. My hope is to be hard to describe and/or new ... I'm not saying I am. I'm just saying that's the hope." Snider's 1994 debut album on MCA, entitled Songs for the Daily Planet, was named for the bar where Snider used to play regularly in Memphis. On that album were the minor hits "Talkin' Seattle Grunge Rock Blues"--a folk song about the early '90s grunge scene, featuring a band that "refused to play" --and "Alright Guy", which later became the title cut of Gary Allan's 2001 album. 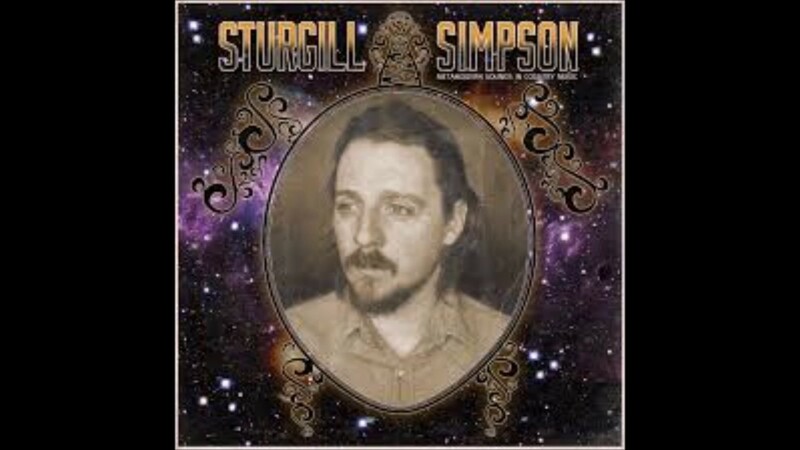 He released two more albums for MCA, Step Right Up and Viva Satellite before moving to John Prine's Oh Boy Records, for which he made Happy to Be Here, New Connection, Near Truths and Hotel Rooms, East Nashville Skyline, and Peace Love and Anarchy. 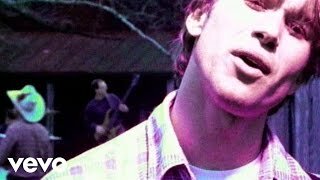 That Was Me: The Best of Todd Snider 1994-1998 was released by Hip-O Records in August 2005. Snider's next studio album, The Devil You Know, was released in August 2006. It marked his return to a major label, New Door Records, a subsidiary of Universal Records. The Devil You Know was named to several critics' year-end "best" lists, including a number 33 ranking in Rolling Stone magazine's top 50 albums of the year, a number 25 ranking by No Depression magazine, and number 14 by Blender magazine. Snider's album Peace Queer was released on October 14, 2008, and reached number 1 on the Americana Airplay Chart on October 27, 2008. His album The Excitement Plan, produced by Don Was, was released on June 9, 2009, on the YepRoc label. Snider contributed a cover version of "A Boy Named Sue" to the 2010 Sugar Hill Records album Twistable Turnable Man, a tribute by various artists to the songwriter Shel Silverstein. Snider's songs "Late Last Night" and "I Believe You" have been recorded by the Oklahoma red dirt band Cross Canadian Ragweed. He co-wrote the song "Barbie Doll" with the country star Jack Ingram. 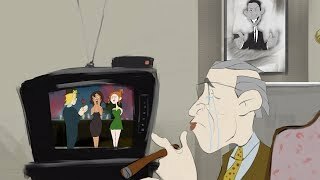 Snider worked with Adult Swim to perform the "Fatal Distraction" variant of the Squidbillies theme song and part of "Listen to the Animals". He also guest-starred, along with voice-over announcer Andrew Montesi and The Regular Guys radio DJ Larry Wachs, in the series, voicing a lobster. In February 2011 Snider released a double-disc live album, The Storyteller, on his own record label, Aimless Records. 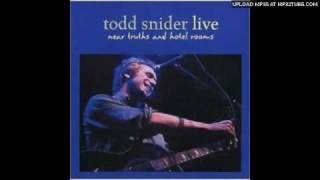 The album features live versions of songs spanning much of Snider's career along with some of the stories that have become a staple of his live show. In April 2012 Snider released two albums, Agnostic Hymns & Stoner Fables and a tribute album, Time As We Know It: The Songs of Jerry Jeff Walker. The latter album is an homage to country singer-songwriter Jerry Jeff Walker. American Songwriter claims, "Snider has been carrying on Walker's scraggly Texas-styled country/Americana tradition since he started." The album Agnostic Hymns & Stoner Fables was listed at number 47 on Rolling Stone's list of the top 50 albums of 2012, saying, "One of the sharpest, funniest storytellers in rock, Snider keeps the indictments coming." 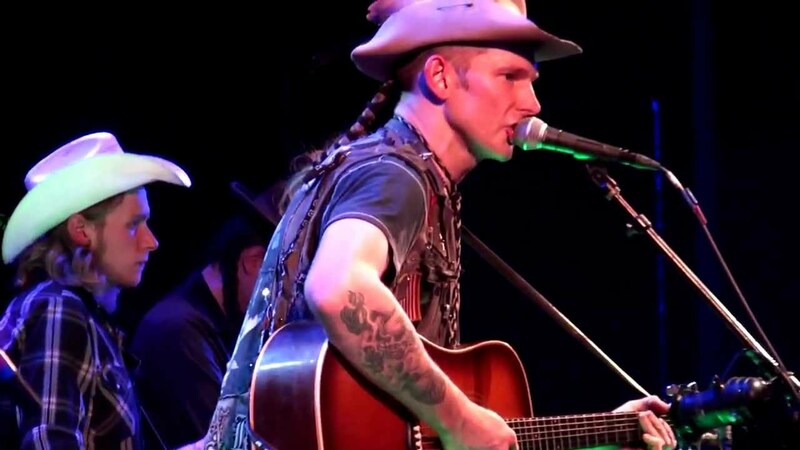 On December 20, 2013, Snider debuted a new band called Hard Working Americans at a benefit concert at the Boulder Theater in Boulder, Colorado, for Colorado Flood Relief. The band's first album is a collection of lesser-known cover songs, to be released January, 2014. 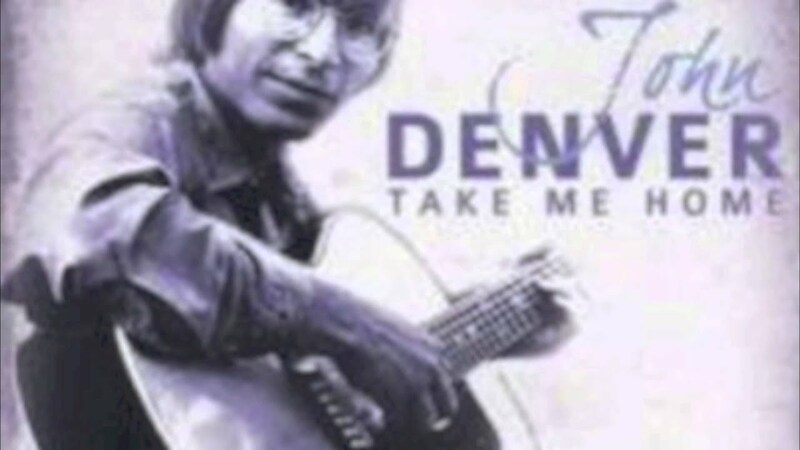 Snider said in an interview that he chose some of the covers because they were melodic and "I wanted it to be very melodic. I'm hoping to learn about that in this process." The group includes bassist Dave Schools (of Widespread Panic), guitarist Neal Casal, keyboard player Chad Staehly and drummer Duane Trucks. The band also released a cover of "Come From the Heart" with Roseanne Cash, made available on iTunes in September 2014. Their second record, Rest in Chaos, was released in May 2016, and unlike the previous album, features mostly original songs written by the band, including lyrics by Snider. 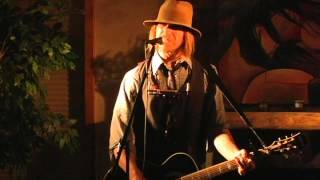 ^ "Todd Snider Bio, History". Retrieved 2012. 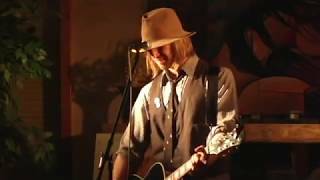 ^ "Todd Snider - The Official Site--Bio". Archived from the original on 2011-07-24. Retrieved 2012. 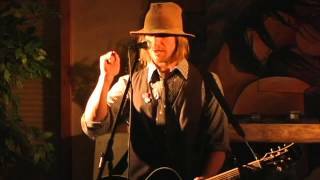 ^ "Todd Snider: The Storyteller on JamBase". 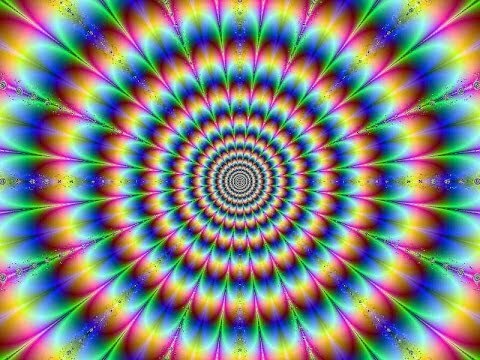 Jambase.com. Retrieved . 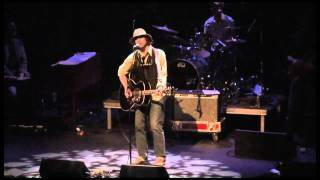 ^ "Todd Snider: Time As We Know It: The Songs of Jerry Jeff Walker". American Songwriter. Retrieved 2012. 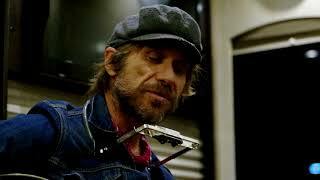 ^ "50 Best Albums of 2012: Todd Snider, 'Agnostic Hymns Stoner Fables'". Rolling Stone. Retrieved . ^ interview on the Americana Music Show #175, released January 20, 2014. ^ "Hard Working Americans Announce New Album 'Rest In Chaos'". JamBase. 2016-02-23. Retrieved . 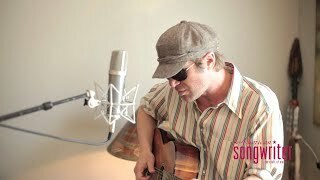 ^ "Todd Snider Album & Song Chart History - Billboard 200". Billboard. Prometheus Global Media. Retrieved 2012. 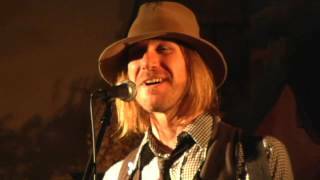 ^ "Todd Snider Album & Song Chart History - Heatseekers Albums". Billboard. Prometheus Global Media. Retrieved 2012. 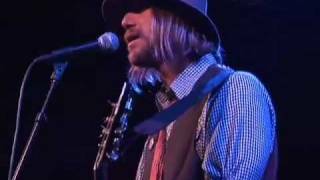 ^ "Todd Snider Album & Song Chart History - Independent Albums". Billboard. Prometheus Global Media. Retrieved 2012. 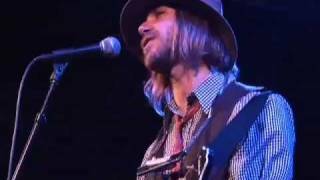 ^ "Todd Snider Album & Song Chart History - Rock Albums". Billboard. Prometheus Global Media. Retrieved 2012. 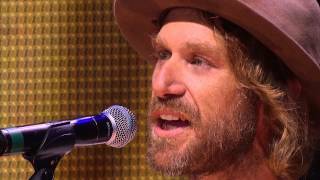 ^ "Todd Snider Album & Song Chart History - Folk Albums". Billboard. Prometheus Global Media. Retrieved 2012. 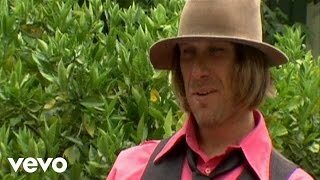 ^ "CMT : Videos : Jim Shea : Alright Guy". Country Music Television. Retrieved 2011. 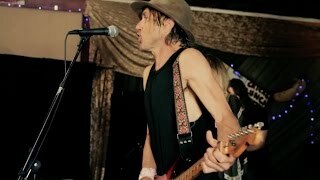 Todd Snider Eastside Bulldog: "Hey Pretty Boy"